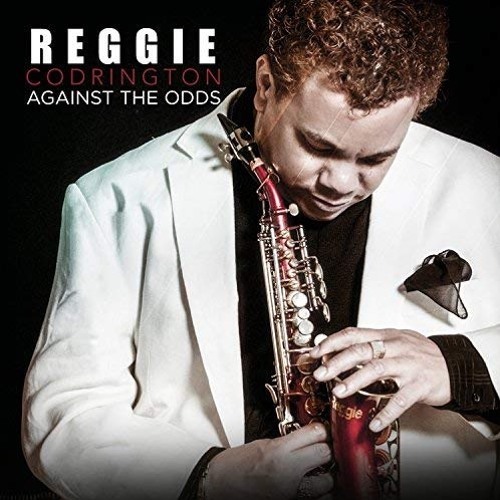 Saxophonist Reggie Codrington’s 11th album AGAINST THE ODDS is available on M.A.N.D.A.T.E. Records. Focused on overcoming personal setbacks and featuring soprano sax at it’s finest. www.reggiecodrington.com Commercial Written by Sandy Shore; Voiced by Nathan East; Produced by Dave DeAndrea for SmoothJazz.com Global, 2018.